We've built an easy to use web application to seamlessly upload and track all your medical bills. 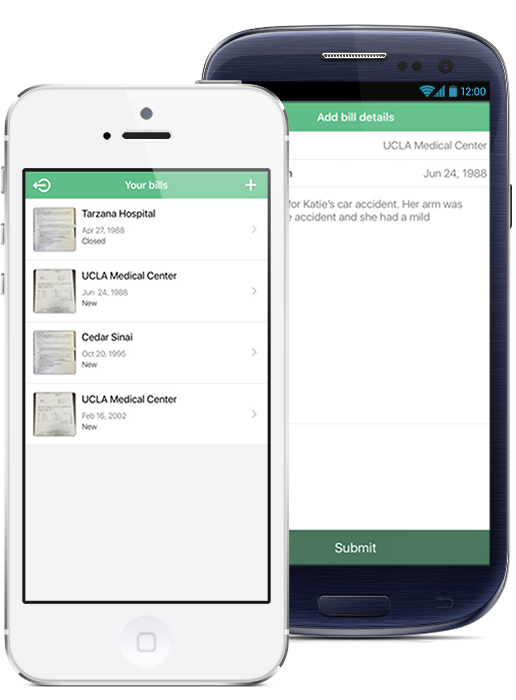 A dedicated mobile app that beautifully streamlines the process of capturing and uploading your medical bills. Begin the process of reducing your medical expenses in 3 simple steps. Choose the plan that is right for you with a 100% money-back guarantee. "I partially tore my left ACL while playing tennis. When I received the bill after my surgery, there were thousands of dollars in additional charges. These surprise charges left me feeling uncertain of how I would be able to pay the bill. After submitting my bill on the Medbill-IQ website, I was so relieved that they were able to negotiate my bill to an amount I could actually afford." "I was in a car accident that resulted in a large amount of medical bills which I was struggling to pay. My employer offered Medbill-IQ as a benefit and I was able to use their services to review my outstanding bills. 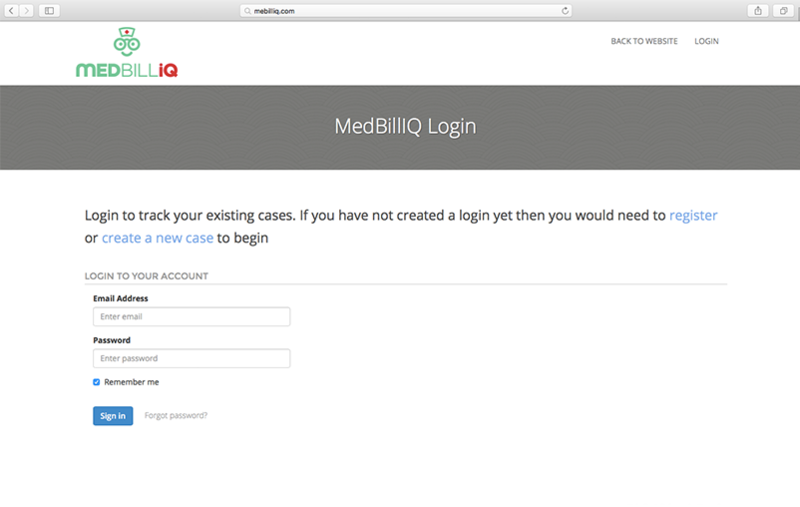 Medbill-IQ corrected multiple billing errors and quickly negotiated my bills down a significant amount. I was able to take care of the outstanding balance which took a big source of stress off of my plate." Since I’ve already had 4 knee surgeries from playing soccer, my doctor recommended me to try physical therapy before another surgery. I thought it was going to be completely covered by my insurance but ended up with a bill of $981. 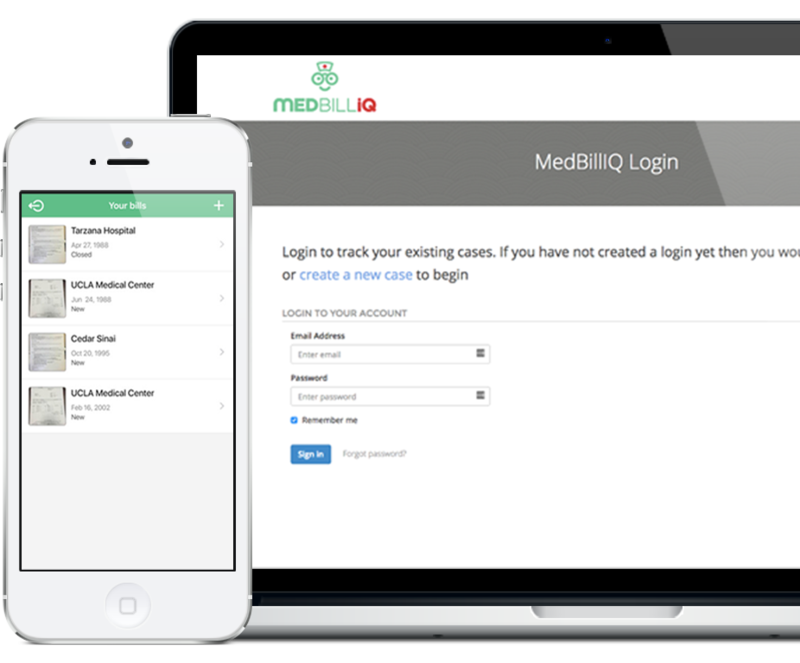 I submitted my bills to MedBill-IQ and within a week, they were able to reduce my bill by over 50%! Life happens - protect your financial future. Copyright 2016 MedBill IQ LLC. All Rights Reserved. Brand logos for demonstration purposes only.